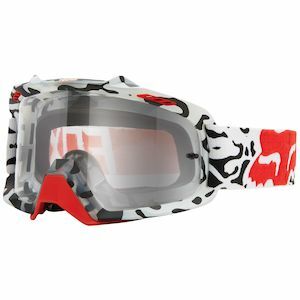 If you are going to get to your destination, it usually helps if you can see where you are going… especially if dirt, dust, and small, high-speed, rock projectiles are constantly being flung at your face. 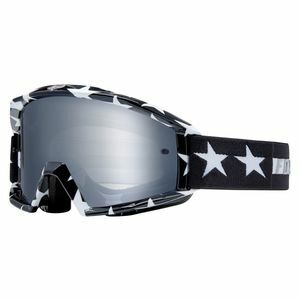 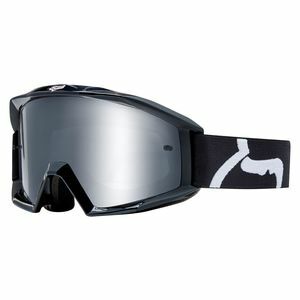 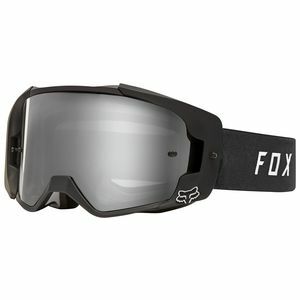 That is where Fox Racing goggles come into play. 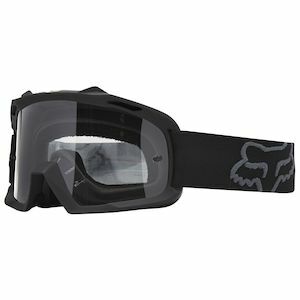 As part of the Fox gear lineup, these dirt bike goggles standout in both form, style, and functionality when compared to the competition. 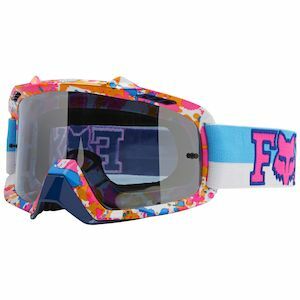 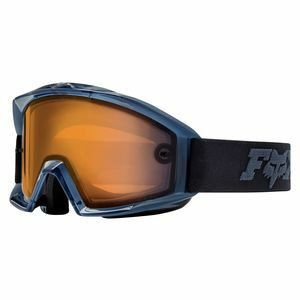 Reasonably priced, durable, and fashion-forward in their design, these goggles are a standout addition in the Fox Racing dirt bike gear repertoire.